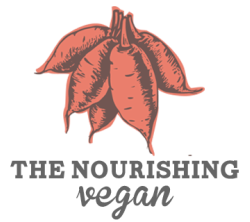 The Nourishing Vegan offers full service platinum wellness experiences for those interested in manifesting a greater sense of inner and outer wellness with a more hands on experience. These experiences are ideal for New Yorkers who are driven to create a lifetime of lasting health. Experiences combine a holistic approach to health, with one-on-one learning opportunities. As you transition to a plant-based diet you will release unwanted weight, improve your energy, strengthen your digestion, boost your metabolism and more. You'll feel empowered, radiant and full of joy! Mother-daughter, best friend and couples experiences are also available.